South African Expatriate Tax legislation specifically relating to the income of Expatriate South Africans working and living abroad. There is a lot of information and mis-information out in the market as to what the issues are and will be in effect from March 2020. There is NO ‘one-size’ fits all solution. Each of the circumstances will be looked at separately from both a South Africa Tax and Reserve Bank perspective. Tax rules up to 2020 were basically based on the principles of South African Taxpayers earnings from employment in one manner or the other outside of the borders of South Africa for a period in excess of 183 days would not be subject to South African Tax. 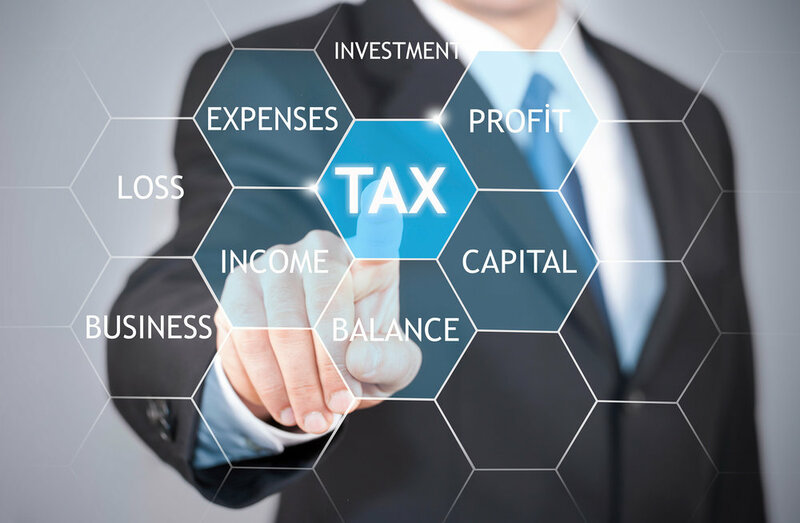 With effect from March 2020, for affected expatriates (to be qualified in terms of the new legislation) income in excess of ZAR1m (currently US$ 75000) in a tax year will be subject to South African Income Tax based on the current progressive tax tables in force in South Africa up to a maximum of 45% in respect of worldwide income in excess of ZAR1 500 000 (US$112 000).